We give support to individuals and couples that have experienced the tragedy of baby loss or who are experiencing the confusion of an unintended pregnancy. We are based in Roath, supporting those in the Cardiff area. 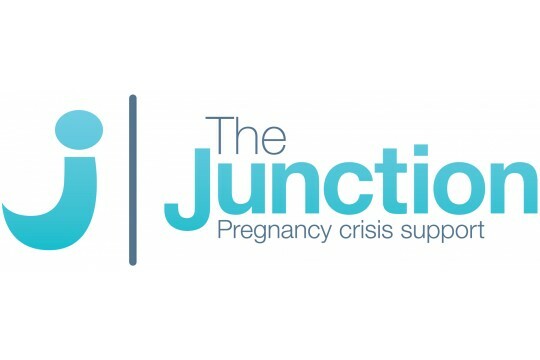 We support clients that have experienced miscarriage, stillbirth, abortion or neonatal loss. 1 in 5 known pregnancies end in miscarriage, and there are over 3,600 stillbirths in the UK every year. Although experienced by many, issues surrounding baby loss remain largely taboo, which can leave people with no one to listen to them at a time when they most need support. We receive referrals from hospital and community midwives, GPs and other third sector organisations as well as self-referrals from those that find us online or pick up a leaflet. Clients are offered up to 10 sessions with a trained advisor who can journey with them through all the emotions that can follow the loss of baby, whether recently or in the past. We seek to bring hope to our clients, processing their current circumstances with them to help them in moving forward with their lives. We never charge for out services, relying solely on donations to continue our work.